Webb’s have everything you need to keep the home fire burning including logs, firewood and kindling. 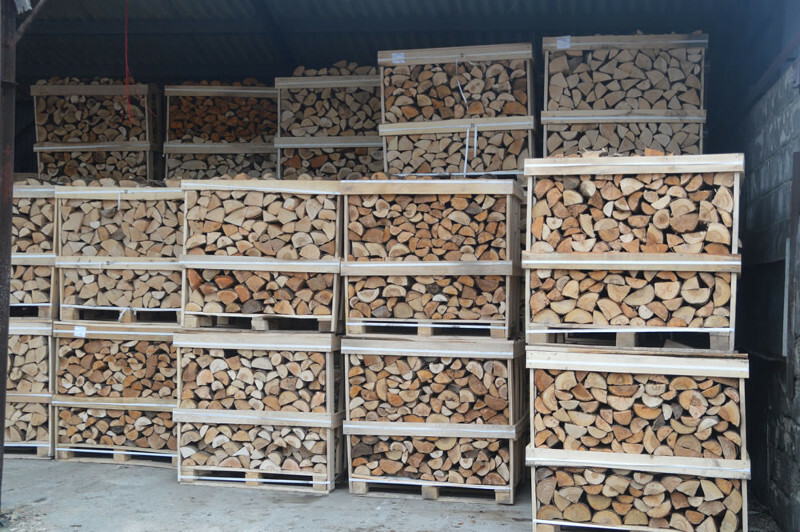 Our tightly packed crates of kiln dried logs contain around 330 logs, have an average moisture content of just 18% and average log length of 25cm. Competitively priced and delivered within 20 mile radius. DUE TO THE CONTINUING WORLDWIDE LOG SHORTAGE PLEASE USE THE RETAIL PRICE LIST AS A GUIDE ONLY. Please call in or telephone 01793 783 879 to arrange delivery or pickup.